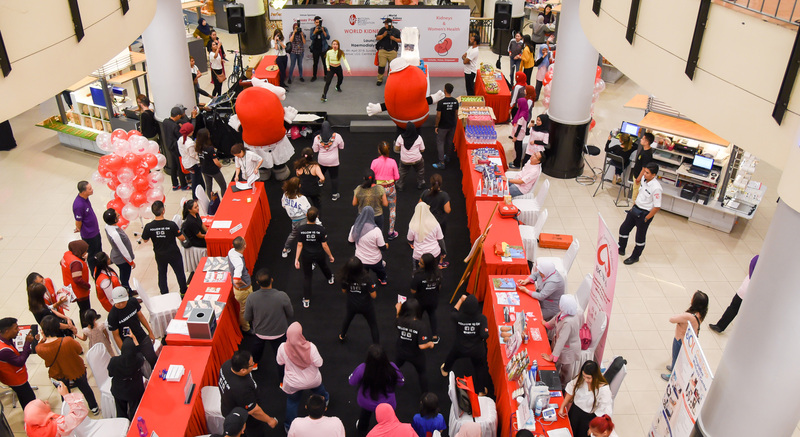 On 8 April 2018 at the Sunway Pyramid, the National Kidney Foundation (NKF) of Malaysia celebrated the World Kidney Day (WKD) 2018 with the theme “Kidneys & Women’s Health: Include, Value, Empower”. 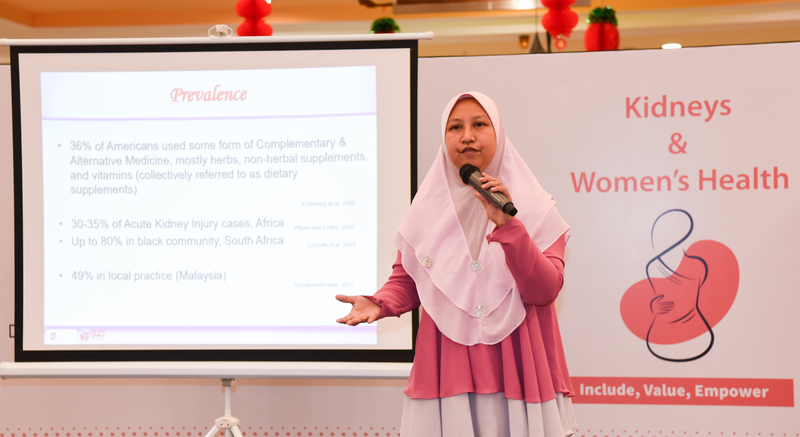 Aside from the demonstration of how to prepare scrumptious but healthy dishes that kidneys love, a cookbook with a collection of recipes specially created by Chef Abang Brian for kidney failure patients was officially launched at the event. In addition, the Malaysian Palm Oil Council (MPOC) joined the good cause by giving out a total of 1,000 units of cooking oil to members of the public who participated in a survey on palm oil. 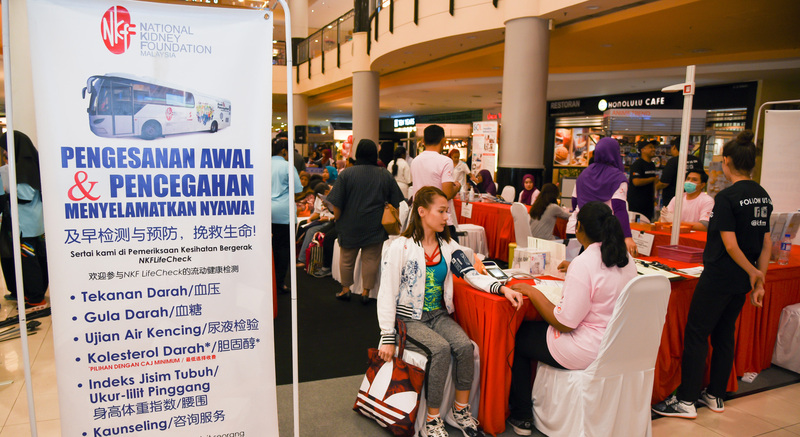 Apart the free Lifecheck Health Screening provided by NKF, organisations such as Spectrum of Life, Breast Cancer Welfare Association and KPJ Healthcare also carried out free health checks such as eye screening, stress analysis and breast examination to members of the public.